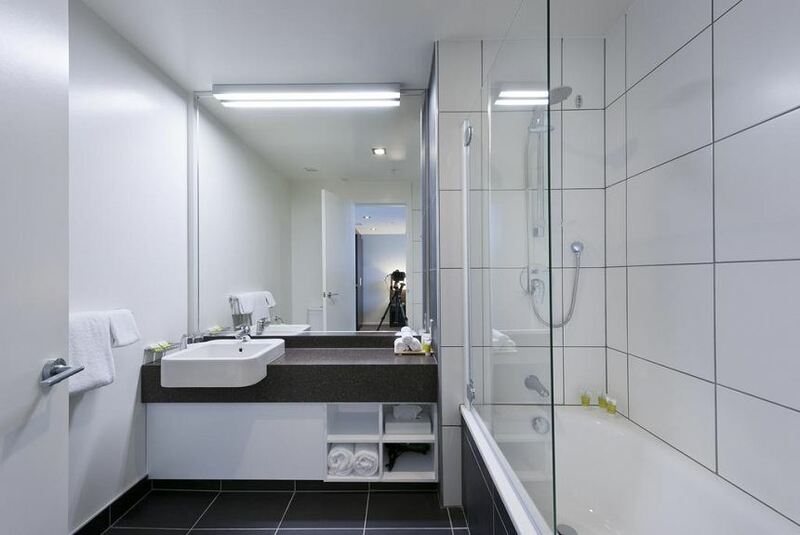 There is a great selection of contemporary guest rooms, all of which have a modern bathroom. Some of the rooms overlook the harbour, some offer views over the city. The hotel's restaurant is open daily for breakfast and dinner and serves international cuisine. Breakfast options include bacon, eggs, sausages, pancakes and hash browns. There are several restaurants and cafes within walking distance. The Scenic Hotel Dunedin City is a short walk from the Octagon, Fortune Theatre and the city's central business district.